Facebook’s Oculus announced today the Rift and Touch part of its VR system will cost $100, bringing the price of the virtual reality system at $499. The company also said the two products, the Rift headset, and Touch controllers, will now be sold in a single package. This is the second time this week Oculus changes prices of the two VR products. On Thursday, Bloomberg reported the headset would cost $200. And earlier in February, Oculus said the Rift would retail at $599, and the Touch controllers would cost $199. Oculus is also offering the VR system for only $399 this summer, in a campaign dubbed “The Summer of Rift,” but the offer is only available for the United States. Some of the games available for the Oculus Rift are Robo Recall, Wilson’s Heart, Echo Arena, and Star Trek: Bridge Crew. The VR set includes the Rift headset, two sensors, the Touch controllers, cables, and six games when users activate Touch: Medium, Lucky’s Tale, Toybox, Quill, Dead and Buried, and Robo Recall. Experts believe that judging by Facebook’s latest moves, the company is trying to lead the VR business, and chose to do so in a way that guarantees more buyers: by reducing prices. VR systems come in two ways: expensive high-end systems, such as the Oculus Rift or Sony’s PlayStation VR, and cheaper headsets designed to turn smartphones into virtual reality players, like Samsung’s Gear VR. Later this year, Facebook expects to release a cheaper, wireless VR device. According to Bloomberg, an Oculus employee who chose not to be quoted said the device could sell for as few as $200 and doesn’t need to be connected to a PC or phone. Last year Mark Zuckerberg, Facebook’s founder and CEO, cited a “sweet spot” for a device somewhere between Samsung’s VR system and the Oculus Rift. At an Oculus’ developer conference, Zuckerberg noted that such device is the kind of thing they believe will exist in the future. However, Oculus spokesman Alan Cooper didn’t confirm the release of a new device. “We don’t have a product to unveil at this time, however, we can confirm we’re making several significant technology investments in the standalone VR category,” said Cooper in an emailed statement. 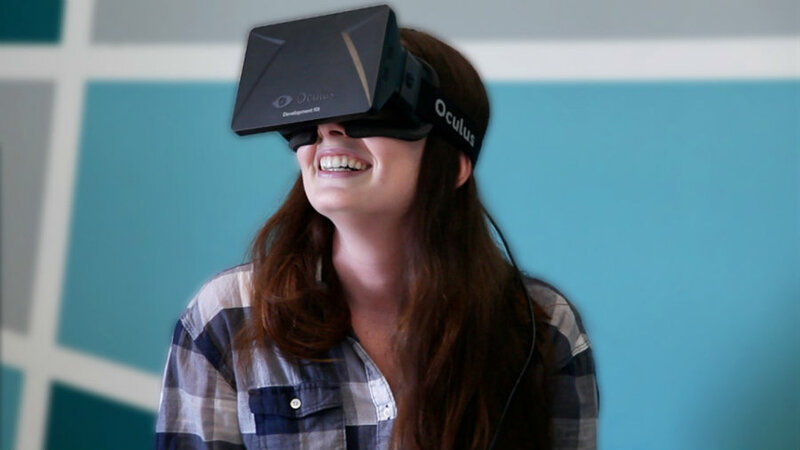 Oculus developed its first VR prototype in 2010 thanks to a Kickstarter-funded startup. Zuckerberg’s company acquired Oculus for about $2 billion in 2014. Experts believe that VR technology is the new frontier for video game developers. Last month, Sony announced it had sold over a million PlayStation VR units. The market for high-end VR systems is currently led by Sony, HTC with its Vive VR system, and now Facebook’s Oculus. But currently, the cheaper option is the Oculus Rift.